Take a deep breath. Inhale, and exhale. Release any tensions of the day and become fully present in the now. These familiar words leave Jaime Paul’s mouth every day as she leads yoga sessions to classes of people who are looking for a moment of release. 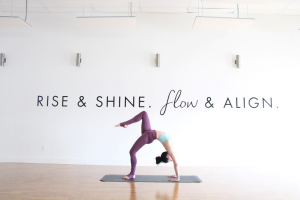 Jaime found this for herself in yoga both in its practice and as a career, and she works to spread its messages to all of her students. Three years ago, Jaime became a certified yoga teacher and began teaching classes. “I took a leap of faith, quit my job and started training.” She has built up her teaching hours, and now teaches up to 25 hours of classes a week. 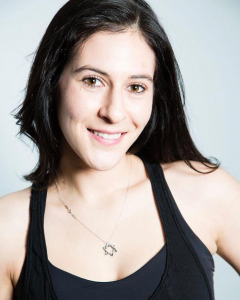 Jaime Paul is a yoga teacher based in Thornhill. 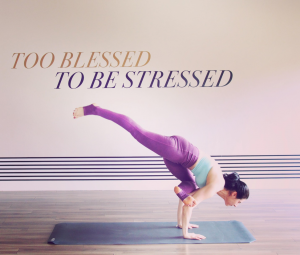 She works at YogaTree, teaching multiple classes throughout the week and believes that everyone should be exposed to the benefits of yoga practice.